Move in ready One 1/2 Story with fresh paint, new carpet water heater, counter tops, vinyl and much more. Hardwood floors, deck, central air, wood burning fireplace, 1 car garage and finished lower level. 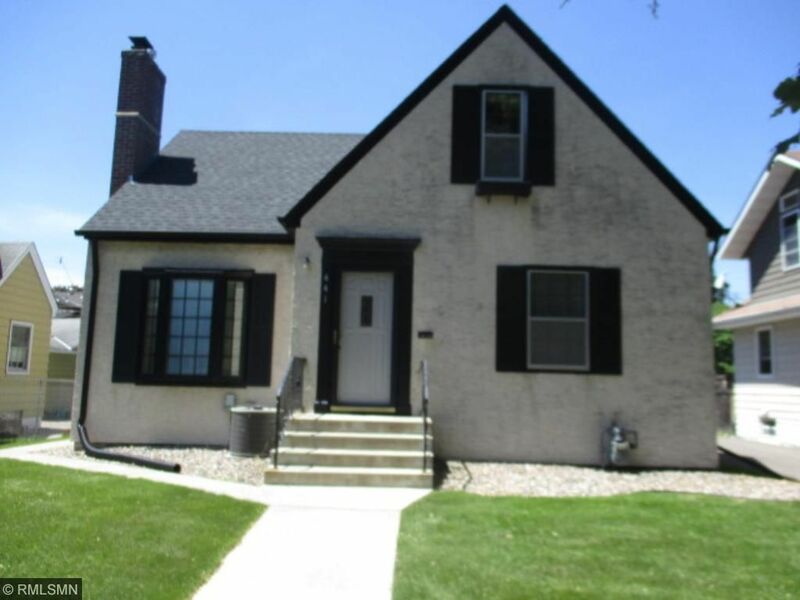 Area is close to downtown Mpls, St. Paul, parks, lakes, schools, shopping, bus line, golf, airport and highways.